If there’s one thing in life you can be certain of, it’s that change is inevitable. But sometimes children find it hard to cope with change, whether it’s big things like changing school, welcoming a new sibling or moving into a new home, or the smaller things like mum’s new haircut! If things feel out of control, then it’s likely your child will make sure you know about it! From tantrums, bedwetting and clinginess, to aggression, stubbornness and moodiness. Change anxiety can manifest in many different ways, it’s just your individual child’s way of telling you they need some support. But don’t worry. There are real, practical things you do to help your children feel confident, secure and happy even when things are changing. 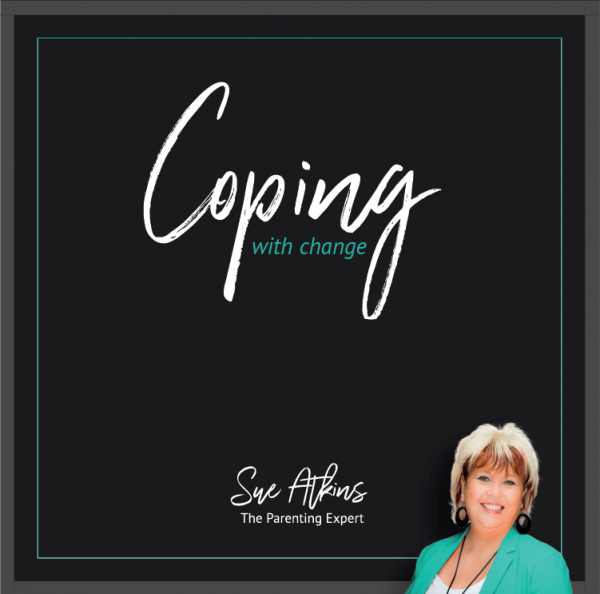 Packed full of tried and tested techniques, this CD/MP3 audio course will show you exactly how to overcome your child’s anxiety and help them learn how to cope with change positively. Throughout the programme Sue will share real, practical advice and step by step activities to help your child feel secure, showing them what to do when it all feels too much. Giving them simple yet effective techniques that they’ll be able to use now and take with them into their adult life. 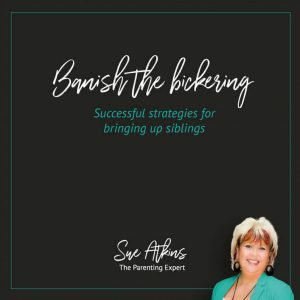 As “The Parenting Expert” seen regularly on ITV, BBC & Sky, Sue Atkins has helped thousands of parents to understand their child’s anxiety, giving them tried and tested techniques so they can support them effectively in challenging times. Her positive, guilt-free style means you won’t feel “shamed” or like a “bad parent”. 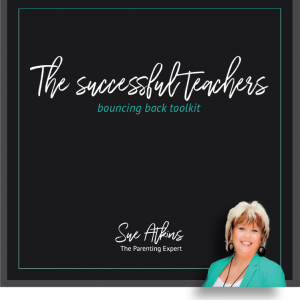 So you can be sure you’ll get all the help and advice you need to be able to encourage and nurture your child’s coping skills.